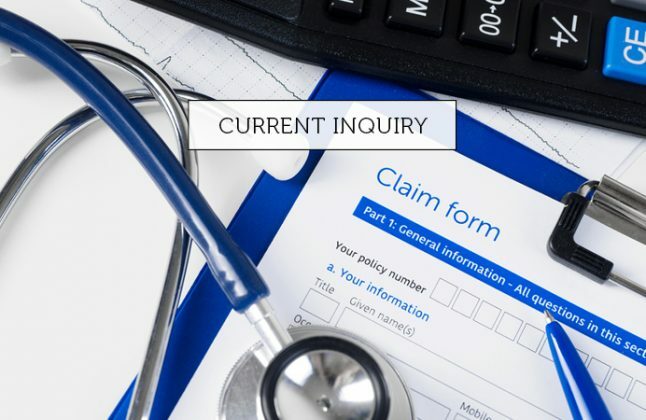 PHIIA (Private Health Insurance Intermediaries Association), the association of comparison services and agents in the sector, today rejected submissions made to the Senate Inquiry into private insurance, whose report was released today. CEO of PHIIA, Christopher Zinn, said We strongly reject any suggestion that commissions have played any role in the staggering increases in health insurance premiums in recent years. On the contrary, intermediaries have increased competition in the sector by delivering price competition and a strong service offering, he added. Mr Zinn also rejected the submission that commissions be disclosed by intermediaries. Consultants are purposely unaware of commission rates so they and the intermediaries cannot be accused of favouring one product or insurer over another. Intermediaries understand that everyone’s insurance needs are different due to factors, such as age, income and general health, and can find the consumer more suitable policies and providers, he added. PHIIA members, such as comparison services iSelect, Compare The Market and Choosewell, provide free advice via phone to help consumers align their needs with better value products. They are bound by a code of conduct ensuring recommendations are in the consumers’ interests and not influenced by any incentives or arrangements with the funds.